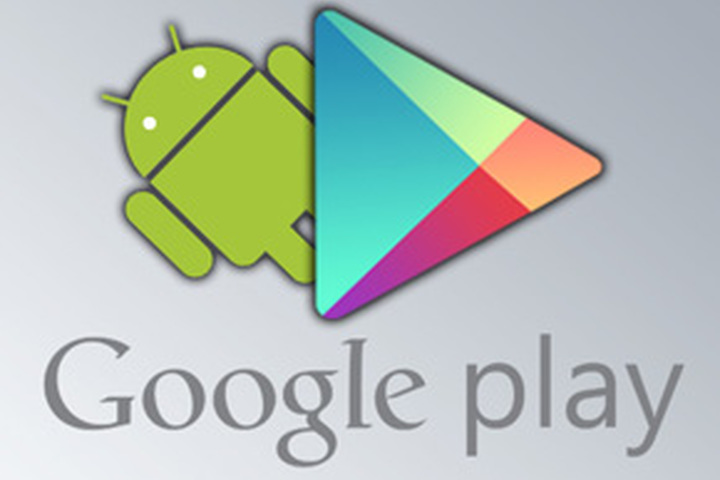 Hackers working for a surveillance company infected hundreds of people with several malicious Android apps that were hosted on the official Google Play Store for months, Motherboard has learned. In the past, both government hackers and those working for criminal organizations have uploaded malicious apps to the Play Store. This new case once again highlights the limits of Google’s filters that are intended to prevent malware from slipping onto the Play Store. In this case, more than 20 malicious apps went unnoticed by Google over the course of roughly two years. Motherboard has also learned of a new kind of Android malware on the Google Play store that was sold to the Italian government by a company that sells surveillance cameras but was not known to produce malware until now. Experts told Motherboard the operation may have ensnared innocent victims as the spyware appears to have been faulty and poorly targeted. Legal and law enforcement experts told Motherboard the spyware could be illegal.